To us, nothing says fairy-tale holiday in Europe like exploring a historic castle. We’ve visited a variety of the best castles in Europe and we’re always on the lookout for more. 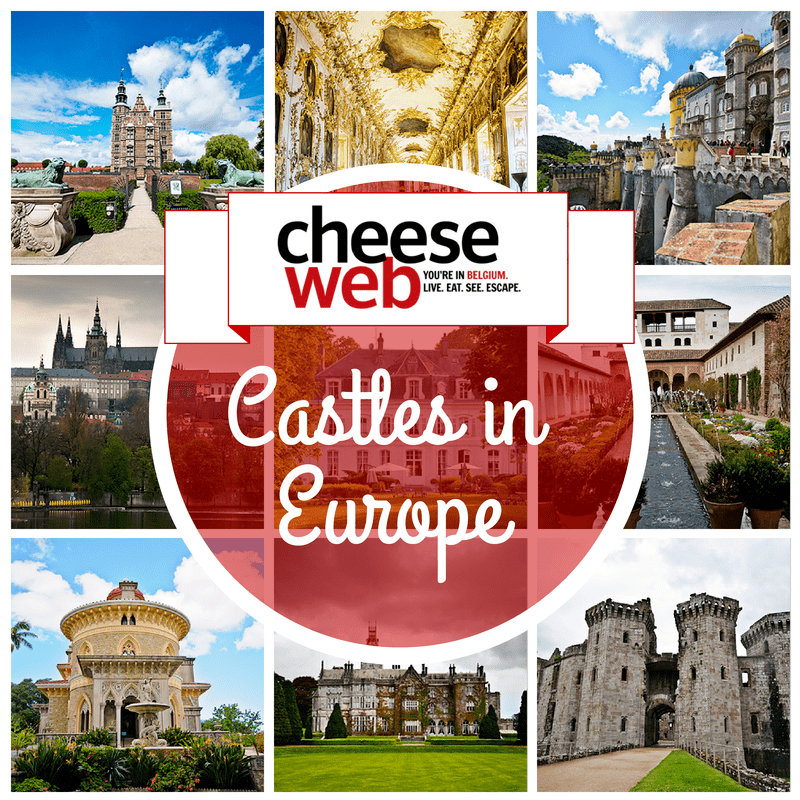 Below we’ve listed all of the castles, chateaux, palaces, fortresses and citadels we’ve mentioned on CheeseWeb. 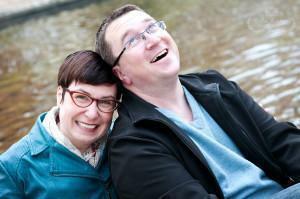 They are organised alphabetically by country and list the province or region where they can be found.